World famous banks—the really big names—hold some of the world's most valuable assets, whether they be money, jewels, or something else. In the same vein, when you step into The Bank, you get the impression that you have entered someplace really refined. 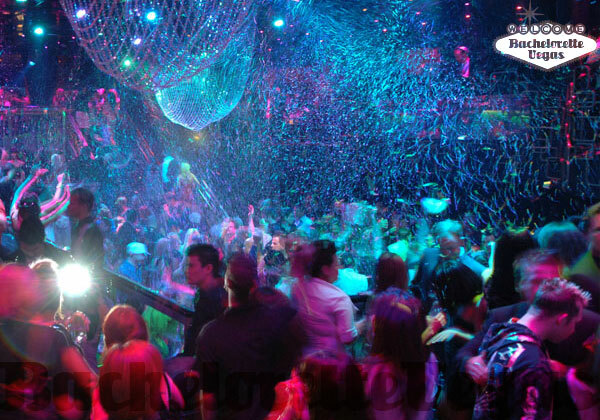 The Light Group, which forever changed the nightlife scene when it opened up immensely popular clubs at the Bellagio (Light and Caramel), the Mirage (1 OAK), and Treasure Island (Mist), owns The Bank in Las Vegas. Given this prestigious parentage, The Bank Club is an exceptional site for a night out. 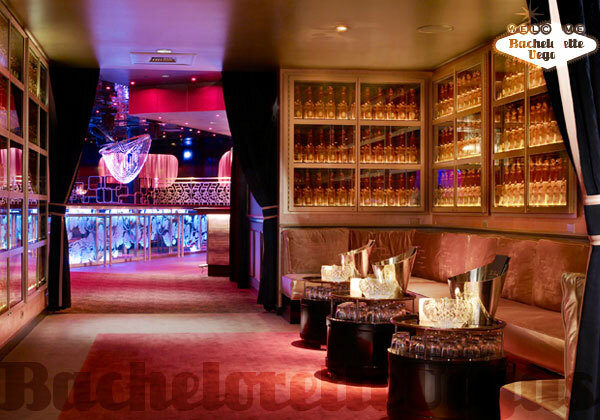 The club is 6,600 square feet large, and every inch of that space is utterly chic. If any one thing brings a club to life, it is attention to detail, and the designers of The Bank were well aware of it. All of the decorations work together to create a unique, lively atmosphere for hanging out, drinking, and just having a good time. 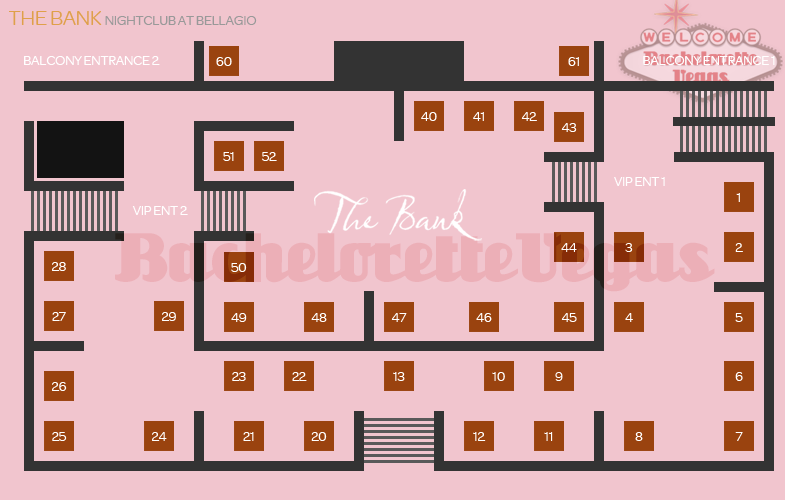 The layout showcases The Bank's opulence as well. 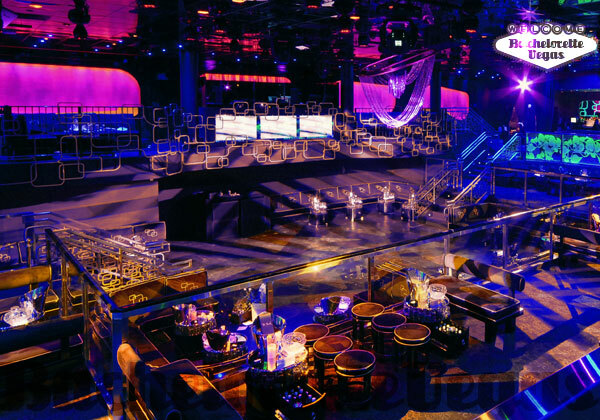 Tiers of VIP booths layer the main room—truly a sight to behold. However, it is the dance floor that will really catch your eye. It is enclosed in glass and raised above the floor so that it becomes the room's focus. Decor and layout combine to create an amazing atmosphere. Like other banks of its stature, The Bank's elegance and opulent ambiance seems to do create an exclusive and sophisticated. It’s certainly a place Vegas vacationers want to check out. 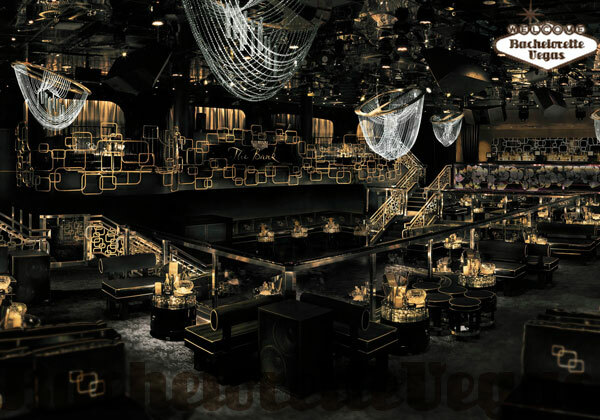 As Bellagio president Bill McBeath says, "the Bank Nightclub is offering an atmosphere of sophistication and exclusivity". Like the banks of its namesake, the elegance and opulence of its ambiance seems to do just that. It’s certainly a place Vegas vacationers want to check out. For reservation or VIP linepass to The Bank Las Vegas, please contact us..